Futronic Technology Company’s FS88 USB2.0 Fingerprint Scanner was certified by FBI to be compliant with PIV-071006 Image Quality Specification for Singer Finger Reader. This means that FS88 meets the US Federal Information Processing Standard 201(FIPS 201) for Personal Identification Verification (PIV) of Federal Employees and Contractors. After FBI certification, FS88 is listed in the US General Services Administration (GSA) FIPS 201 Evaluation Program Approved Product List. Using the Hong Kong-based company’s proprietary advanced CMOS sensor technology and precise optical system, FS88 meets rigorous requirements on fingerprint image quality of PIV-071006. 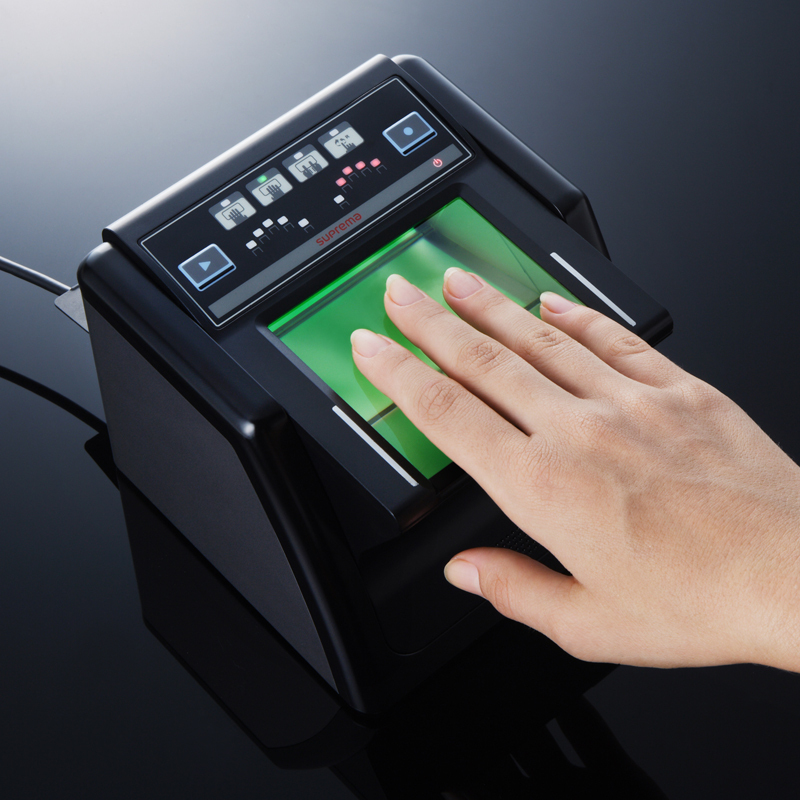 It provides a cost effective solution for border control, identity card, driver license, voter registration and any type of civilian AFIS applications that need superior finger image quality for accurate authentication.